Farmland Brokerage — Field Level Agriculture, Inc.
Buying or selling farmland is a significant decision that takes good information and direction to insure your needs are met. Farmland is often an owner's single largest investment, and buying or selling can be overwhelming without a partner. Seth M. Baker, managing broker of Field Level Agriculture, Inc., has the experience and knowledge to help you with every step of the process from start to finish. When making the decision to sell farmland, it is important to have a detailed plan to ensure positive results. Not sure where to start? 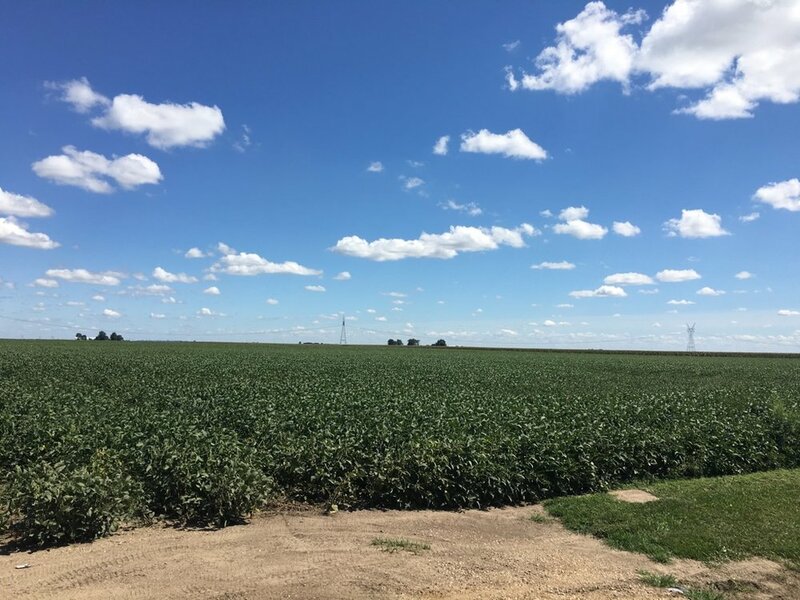 At Field Level Agriculture, Inc., we provide a no pressure,no cost plan that details our recommended approach to meeting your farmland selling goals. Knowing what to expect will put your mind at ease during what could otherwise be a stressful process. Just contact Seth M. Baker to discuss your goals. Our brokerage plan includes selling method (auction or private listing), timing, pricing recommendations, marketing plan and other pertinent information based on your selling goals. A written plan will provide the framework for a successful partnership between you as the owner and Field Level Agriculture, Inc. This will result in a successful transaction and your peace of mind throughout the process. Our marketing plan includes advertising in newspapers, on-line on fieldlevelag.com, direct mailings, and phone calls to our list of potential buyers. We will produce a personalized brochure highlighting the positive attribute of your farmland property. All of the marketing will be detailed in the written marketing plan. If you are looking to buy farmland, Field Level Agriculture can help find the right property to match your needs. Just share your goals with us and we will look for a property that meets your goals. We have an extensive network of brokers, farmers and landowners to help find a farm that fits your needs that is not publicly advertised. There is no cost to you unless a transaction is completed, and many times the buyer will pay our fees. No surprise fees, everything is discussed prior to making the buying decision. Even if you have a specific farm in mind, we can provide expertise to help assist you throughout the buying process as your buying agent. As your agent, we can provide insight and advice on making an offer. We can also provide peace of mind throughout the process by handling the transaction details and any unexpected issues that may arise. We can also assist in auction bidding for buyers that wish to remain anonymous. There are advantages to remaining anonymous in certain situations with auction buying. We can also help bid to your buying goals with out the typical emotion associated with auction buying. Whatever your reason, we are ready to assist in a confidential manner. If you are looking at farmland as an investment, your needs are different and your goals may be different as well. At Field Level Agriculture, Inc., we can provide investors the same services as farmland buyers but with the information needed to evaluate the purchase as an investment. 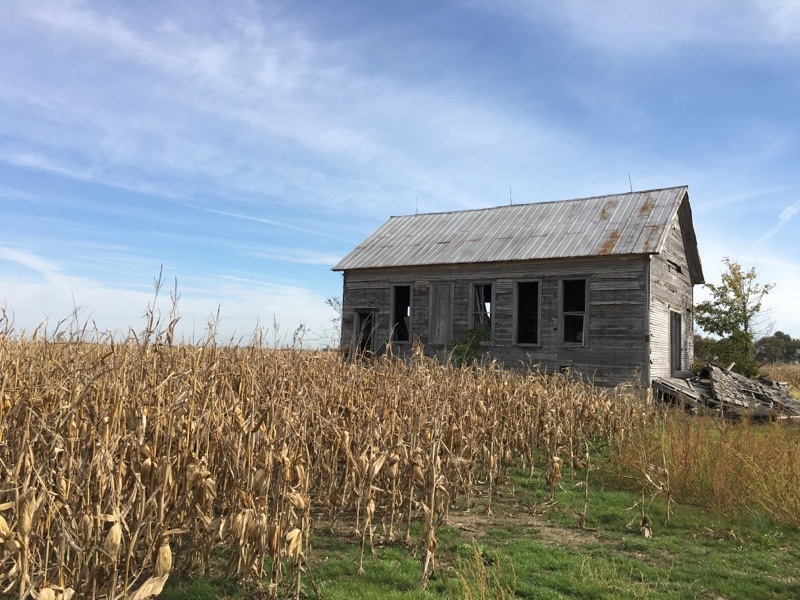 People buy farmland for many different reasons, but investors has a economic approach can can take the emotion out of buying. Looking to buy farmland as an investment is a sound financial decision that can provide a steady, guaranteed annual income with the opportunity for appreciation in the long-term. 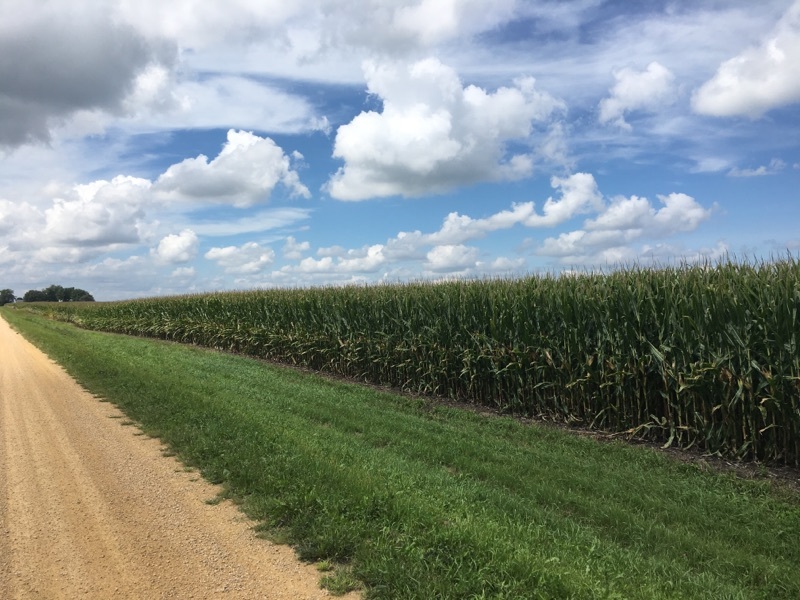 While most farmland purchases will result in positive economic results, especially in the long-term, finding the right farm can maximize the annual return and appreciation opportunity. We can help you, as an investor, find the farm that best fits your needs and maximizes the value to you. With contacts throughout the area, Seth is able to present opportunities to investors ready and able to buy a farm that fits their needs. If you are looking to invest in farmland, there is no reason not to contact us to discuss your needs, the advantage is yours.